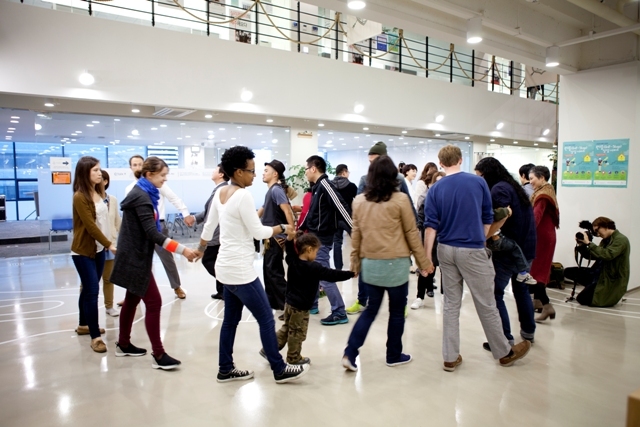 With Chuseok, cooler weather and a number of festivals to get involved in, September can be on of the best times to enjoy a visit to Jeju. Here are some things to keep an eye out for during September! Around August and September Jeju residents take part in the tradition of Beolcho, or tending to their ancestor’s graves. It is a chance for people to pay their respects to their passed relatives as well as being an opportunity for the extended family to come together. The event will be held from September 30 to October 2 at the Gyorae Natural Recreation Forest camping site in Gyorae-ri, Jocheon-eup. 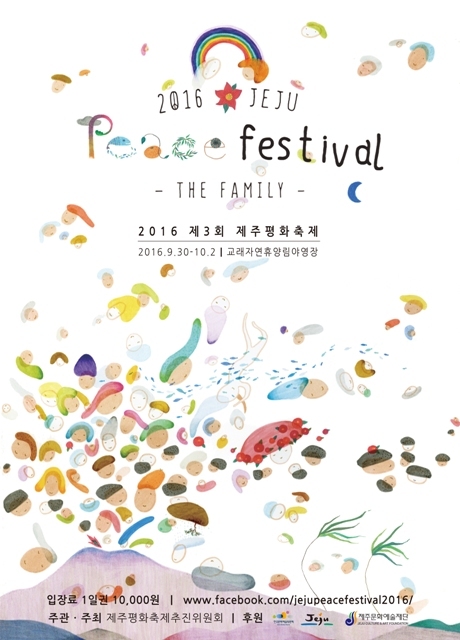 The event aims to promote harmony and coexistence in order to make Jeju an island where peace can be lasting. While there are a whole variety of delicious foods to try during Chuseok, Songpyeon could well be the pick of the bunch. These colorful, sweet filled rice cakes both look and taste amazing and are the perfect compliment to your Chuseok meals. Dolkorom Talk’s first event, titled Sweet Talk, will be held at the start of the month. It will be a great chance for participants to hear stories from chefs on Jeju, listen to live music and, of course, discuss your soul food. 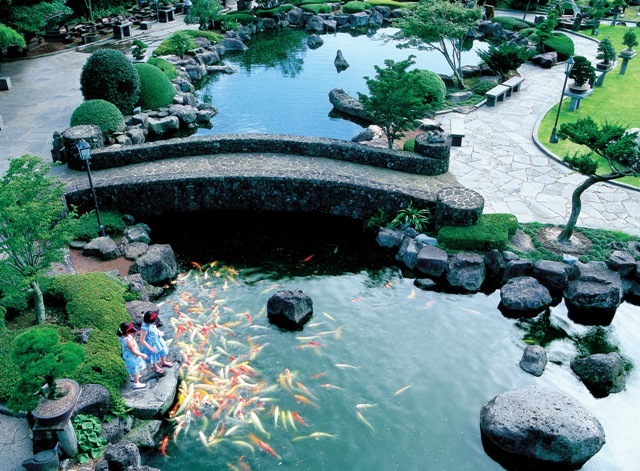 Opened initially in 1992, Jeju’s Spirited Garden is the life work of its owner Sung Bum-young. It is a great place to spend some time relaxing in the September sun among the over 400 different types of planted trees. 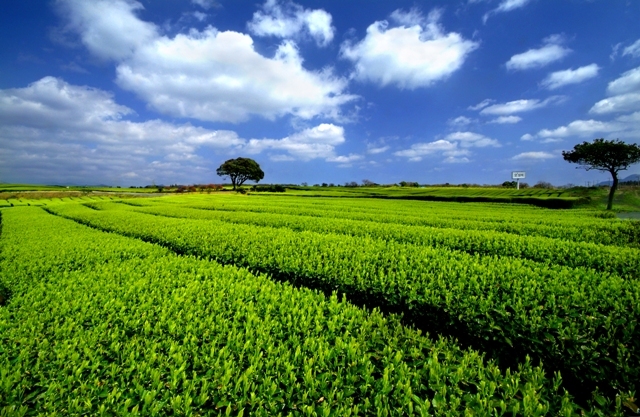 O’Sulloc’s striking green tea fields offer a different type of scenery when compared to much of Jeju’s landscape. Walk around the fields before heading into the cafe to try a cup of Jeju’s finest green tea or even some green tea ice cream.